We were again successful in being awarded Great Taste Awards for the third year in a row. This year we were awarded 2 stars for our Lancashire Cheese & Onion and our Simply Spuds flavours. We were also awarded 1 star for our Sea Salt. For those that don’t know the Great Taste Awards are organised by the Guild of Fine Food, and acknowledged as the industry benchmark for speciality food and drink. 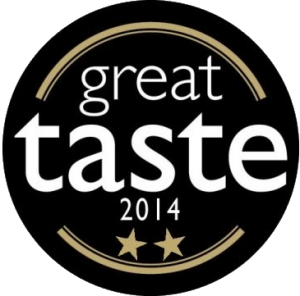 The Great Taste logo is the sign you can trust when buying food and drink in your local, quality retailer. 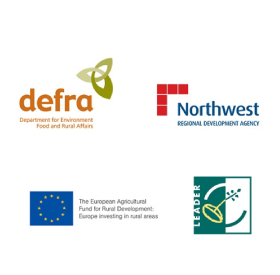 Lancashire Crisps has received funding from the European Union, DEFRA, NWDA and Leader Programme. Click here for more information.